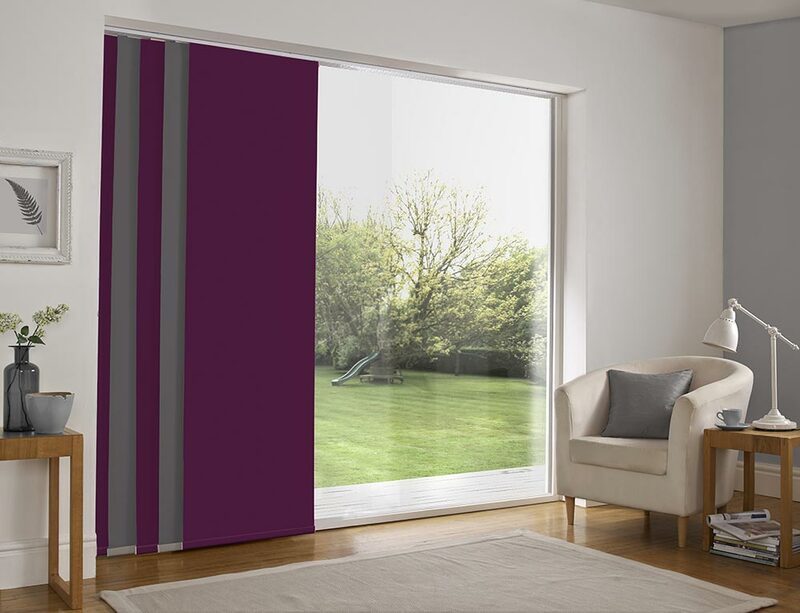 The panel blind is the most innovative shading solution for larger windows and patio doors. 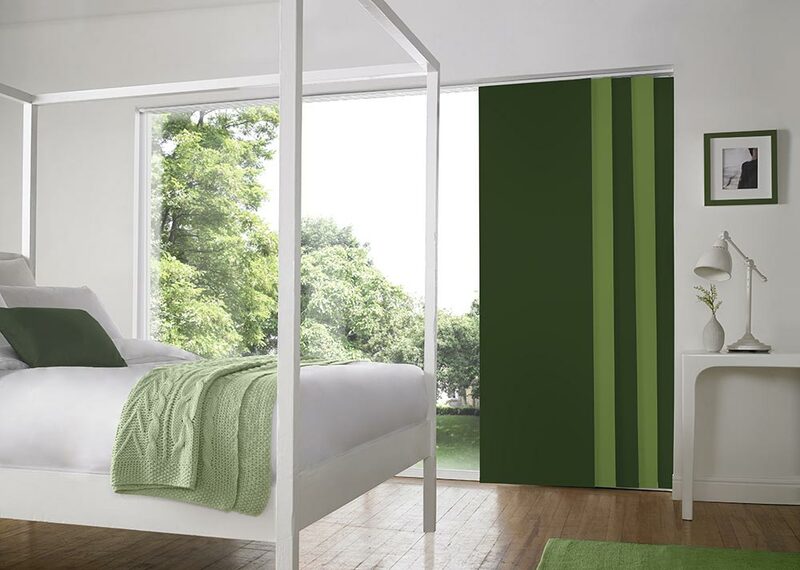 This blind also looks stunning as a stylish room divider. 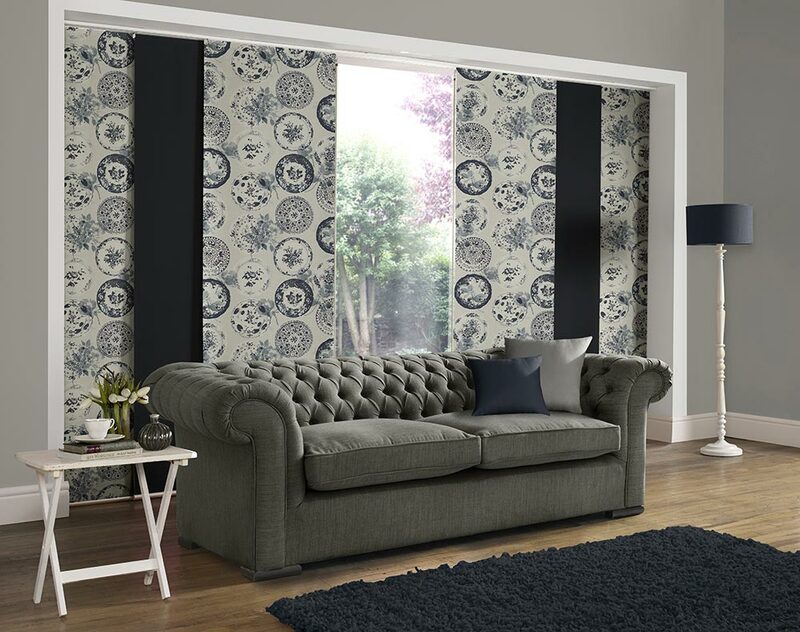 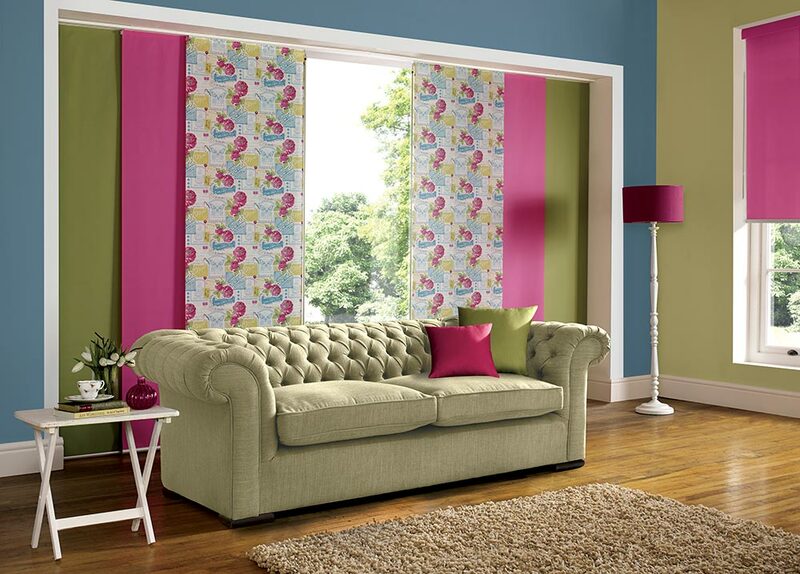 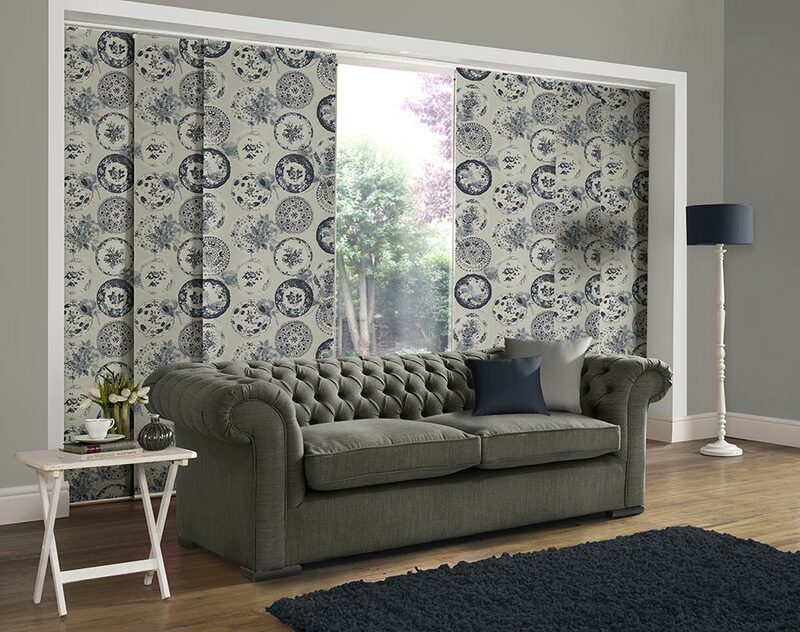 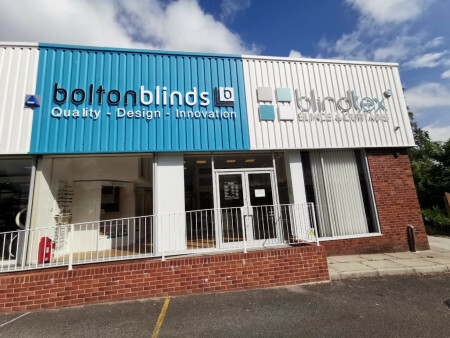 The panel blind is available in a diverse range of designs and fabrics including, sheer voiles and faux suede, all of which will enhance the decor of any room. 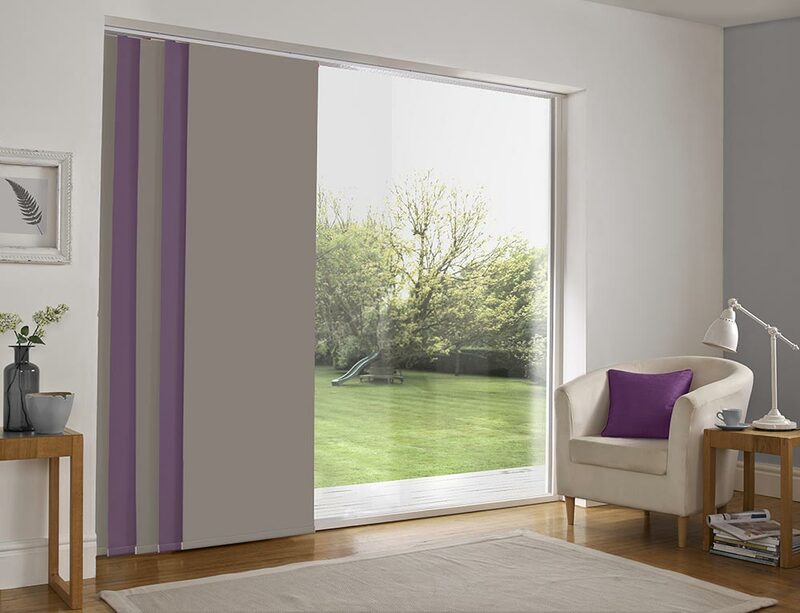 The panel blind is unique with the wide panels that reflect and filter daylight so effectively. 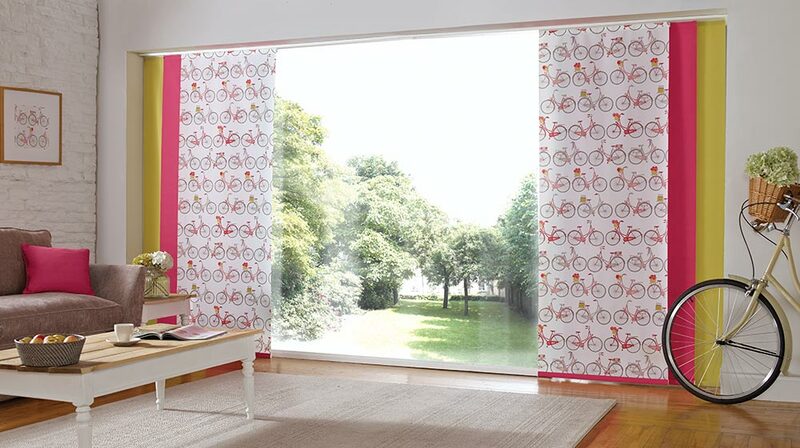 When open the panels slide neatly behind each other to allow maximum light into the room. 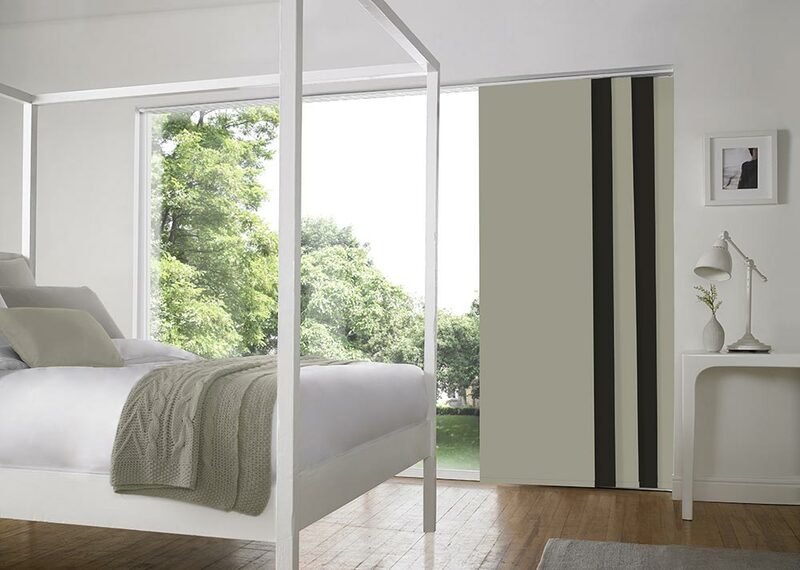 The panels can stack to either the left, the right or split in the centre.